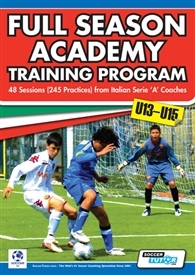 This Full Season Training Program book is in FULL COLOUR and offers you a 48 complete sessions comprising of 240 practices for the age group of U13-15. This full season training program book focuses on the most important skill attributes for U13-15 with the objective to develop players to high professional academy standards. 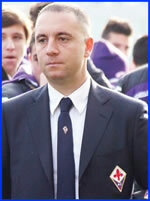 Also referred in the Italian Serie 'A' academies as "Technical Excellence". Another product from Soccertutor that just continues to deliver. Drills are easy to read and the pictures are clear as to how they are set up. I don't want to sound like a broken record, but you are getting great value for your money. 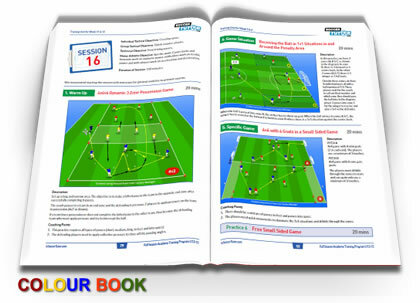 Another ebook from Soccertutor that is in my collection now. Sessions planned out for you, making it easier for me as a head coach to keep my practices flowing. There are coaching points for the drills for what you need to look out for, and the diagrams of how the drills are to be ran are fantastic and easy to read. This book among the many others I've gotten from here helped me to add that European technical flavor to my team. The drills also set me apart from other coaches who rely way too much on forming lines (they have a time and place) with no combination plays, Y passing drills and all other sorts of goodies. You simply cannot get this type of information anywhere else, including the diagrams which are top notch. I've seen diagrams from other books being sold for more and they weren't so easy to read when looking at them. You can't go wrong with this book or any of them on here, they are offer great detail for any coach. 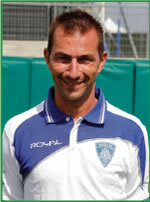 A great resource to plan academy and specific training sessions.